If you are as enthusiastic at barbering as we are at Ryans Barber, then look no further. We are a friendly team and as our barber is expanding we are looking for passionate barbers to join our team of barbers. 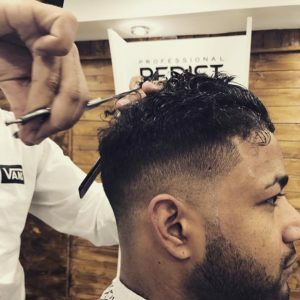 Whether you are an experienced barber or you are just getting started, we have a space for you. Feel free to text or email us and we will get back to you to possibly arrange an interview/trial day.